Hi everyone! Welcome again for more on The Playroom VR, a totally free pack-in game for all PlayStation VR owners out there. After dipping into multiplayer, character creation, the fun of performing as a virtual reality player and a look at our early prototypes, how about we look at some of the secrets and features you might not yet know about The Playroom VR? 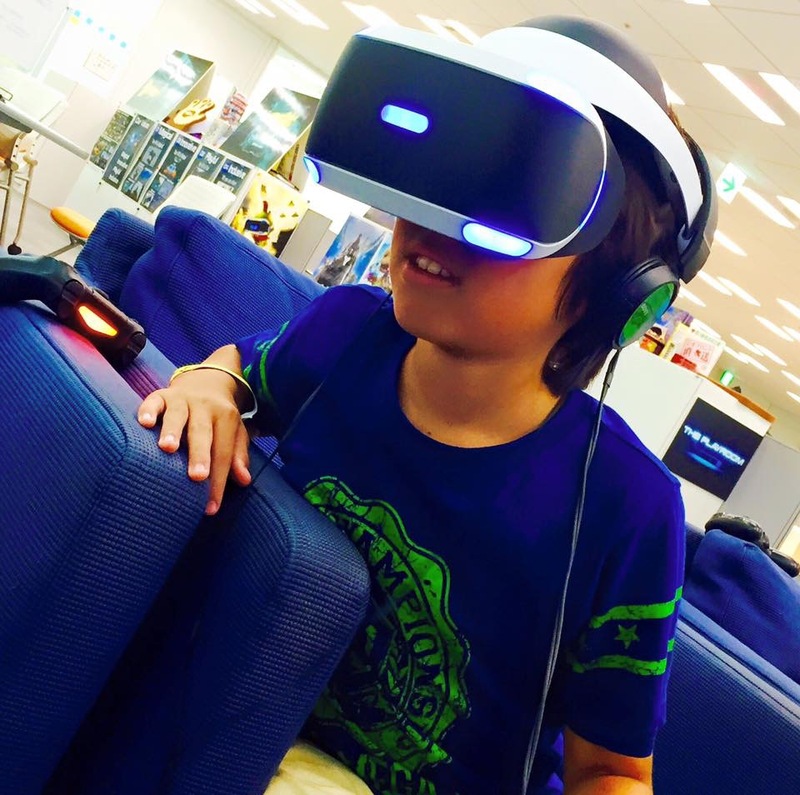 The Playroom VR was created in Japan Studio by the same team that brought you The Playroom on PS4. 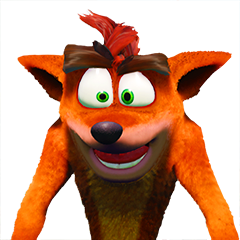 The team is mostly made up of members who worked on games as varied as EyeToy, Ape Escape, EyePet, Gravity Rush, The Last Guardian and WipEout. But for the remaining team members, The Playroom was their very first title! The name of the team who developed The Playroom is called Asobi! Team. “Asobi” in Japanese means “play”. The team picked that name so they would always put the fun of “play” at the heart of their games. 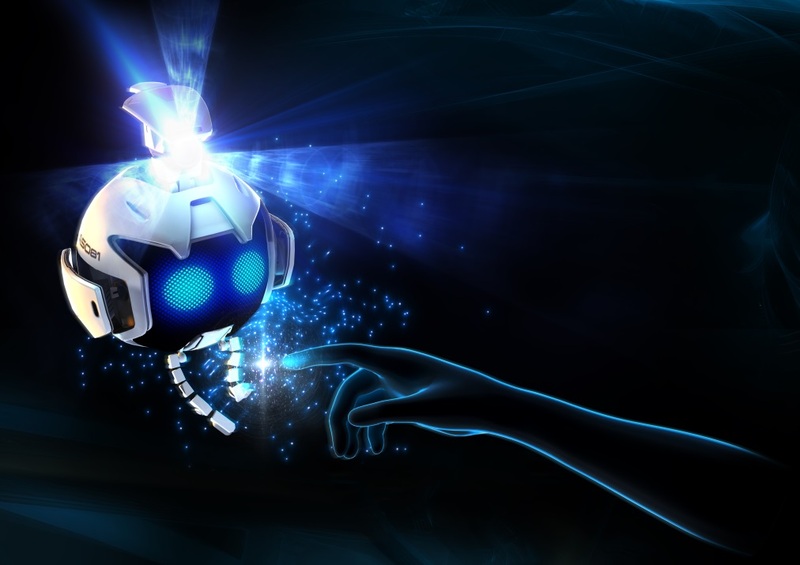 The iconic floating robot in The Playroom VR has a printed serial number: A5081 which also could be read as ASOBI! All you need to get going with multiplayer in The Playroom VR are: a single PS VR headset and a single Dualshock 4 wireless controller (and a friend, obviously). Monster Escape and Cat & Mouse both use the microphone built into the headset to change the voice of the VR player. And in Mini Bots, you can blow into the mic to make the little green helicopter take off. Maybe you’ll get a reward for keeping it airborne? 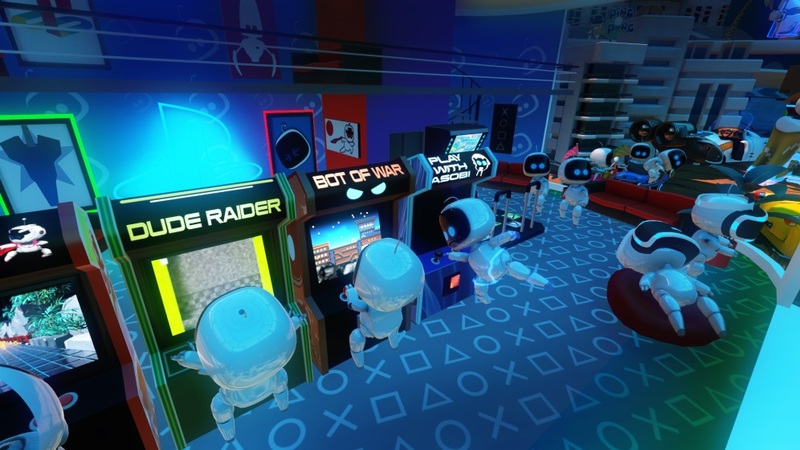 Most games in The Playroom VR are built for multiplayer but two of them can also be played solo: Robots Rescue and Mini Bots. The latter is more a chilled experience than a game, and the perfect introduction to VR for your friends and family. 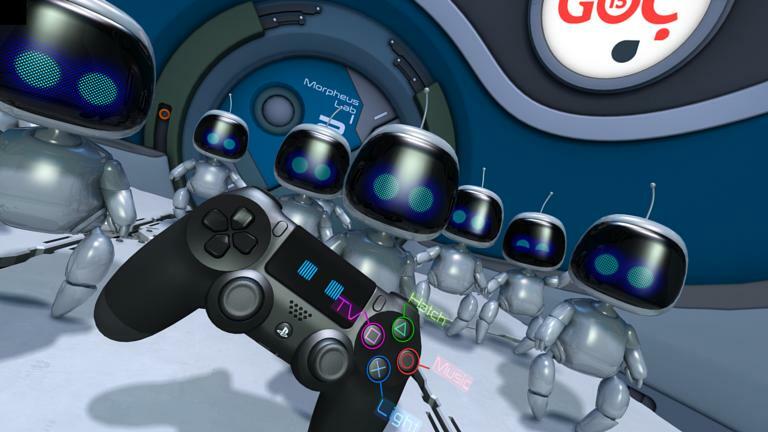 Mini Bots has many references to the PlayStation family. Among others, you’ll find an arcade cabinet called Bot of War! The Playroom VR was the first game to showcase a PS VR demo running at a native 120 frames per second at GDC 2015 in San Francisco. It was quite a surprise back then! 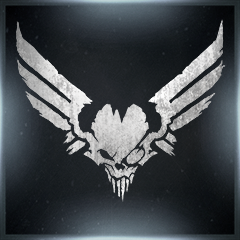 As of today, the team’s best score in the endless mode of Wanted! is 78 kills. Gento (the game designer) and Nicolas (the creative director) had to develop a special communication technique to achieve this score! 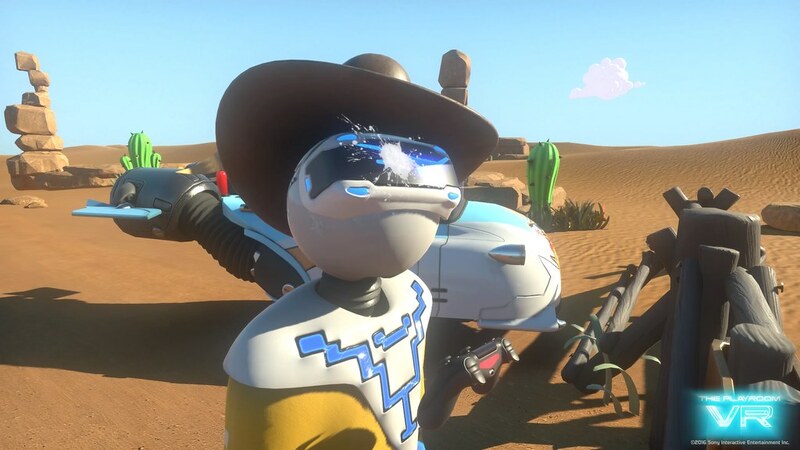 Before focusing on the final six games for The Playroom VR, the team developed over 40 unique prototypes. They say they have enough ideas left to last another 10 years! Both Ghost House and Wanted feature four stages each to clear, so you and your friends can come back for more. At the end of every mini-game, you get to take a celebration photo. It will then appear as a slide show in that mini-game’s title screen. Remember to smile! Playing mini-games in The Playroom VR allows you to earn coins. These can be used in the Mini Bots grabbing machine to unlock up to 60 new toys. Though it is a full party game, The Playroom VR is only a little over 2GB and can be played via PlayGo before it is fully downloaded. Getting a PS VR with a PlayStation Camera also lets you play the entirety of The Playroom (the original PS4 AR version). Give it a try! The team developed an 8-VS-1 version of Cat & Mouse where each of the four in-game Dualshock 4 wireless controllers can be shared by two players. It was a lot of fun but the team ran out of time to put it in the final game. One of the programmers (Kazu) had a baby during the production. We dedicated the game to him. 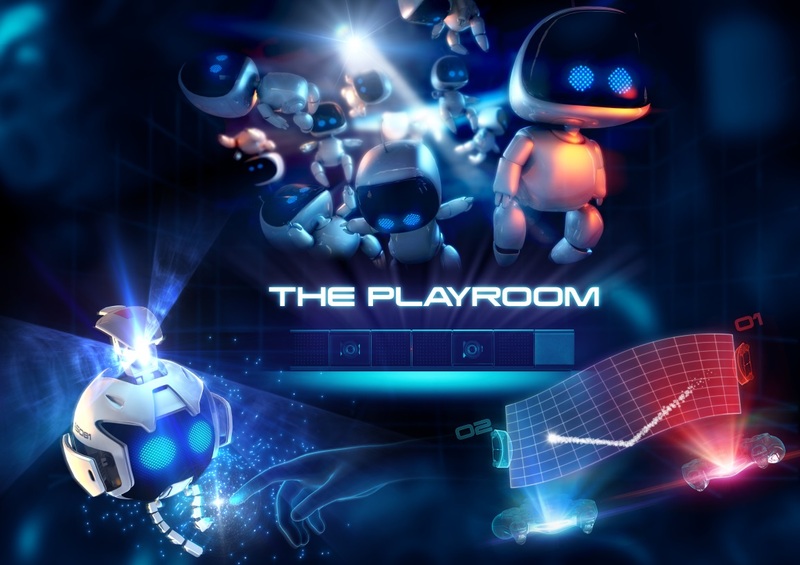 The Playroom’s iconic AR Bots were created because the team wanted not one but many little characters scampering on the floor. They chose robots because it was the simplest way to make a character look good (no skin and eyes to animate). It took 18 people and 18 months in total to create The Playroom VR. The Playroom VR is an international collaboration, with team members hailing from UK, Germany, France and, of course, Japan! Both Nico and Takumi from Asobi! 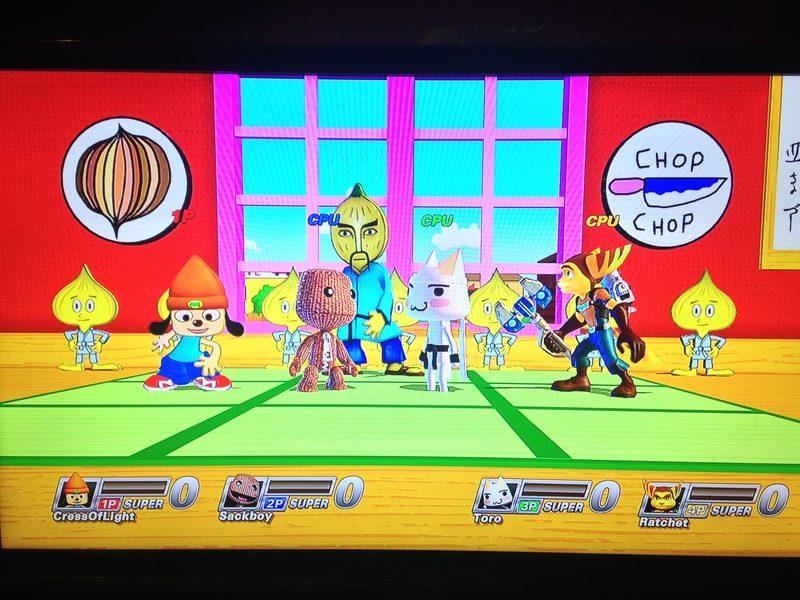 Team had their family members try the game during the Sony family day, more than one year before release. What a privilege! To help them on the visual side once prototypes were in place, ASOBI! Team called on UK outsourcer Firesprite who was assembled from past members of Studio Liverpool. Asobi! 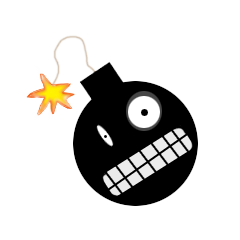 Team is always keen to hear the ideas of the community for their next game. So if you have cool ideas and want to share them, get in touch! 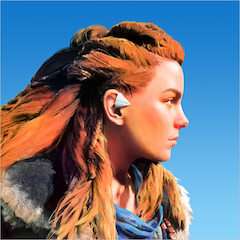 Will it be available for download in advance(before 13th)? I can imagine that PSN will get heavy load on that day. it says 25 fun facts so wheres the 25th fact? cos 24 & 25 are the same, so i want another fun fact! I assume #16 should read PS4? 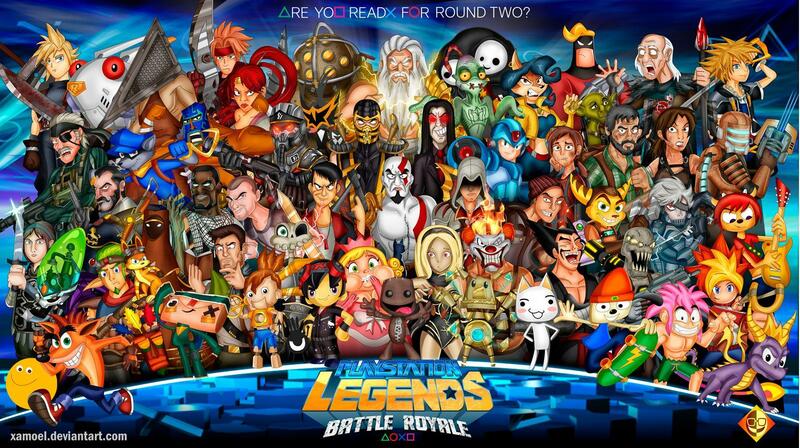 After had a Blast on Sony’s on Smash Bros PlayStation All-Stars Battle Royale, Me and many fans made dozen of fan images such as Sony Mascots we like to be playable in a sequel or another brawler games game such as a Indie mini game.